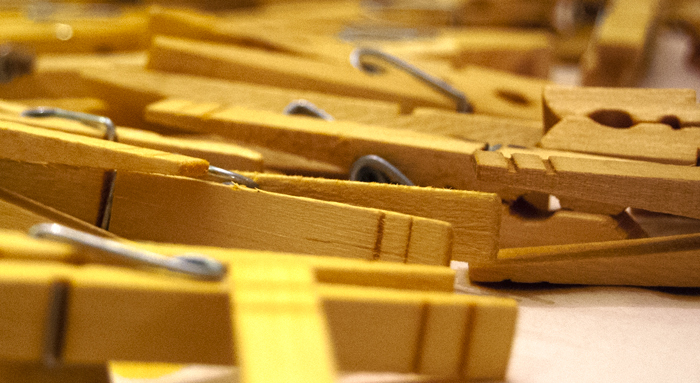 Well, I found out how to dye clothespins, thanks to this handy tutorial by Rit Dye. 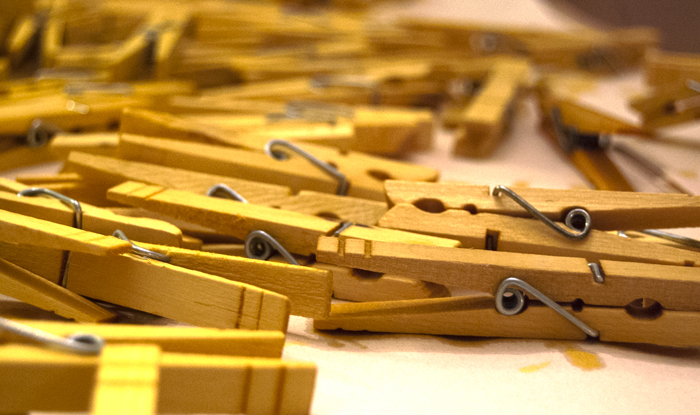 We dyed about 300+ clothespins in under two hours. And they turned out to be the most perfect yellow. those are pretty! i’m so glad you have some items in our new handmade shop here in tulsa – i bought some of your lovely things yesterday!